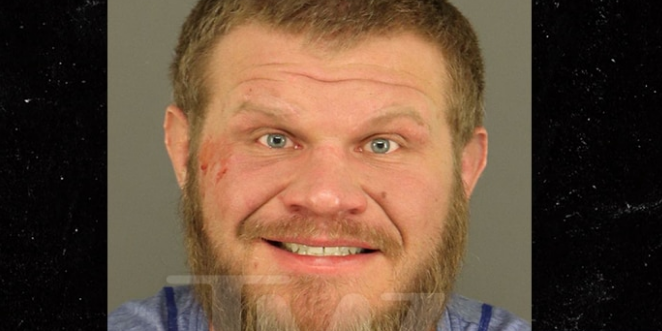 Josh Copeland might be in some serious trouble after allegedly punching his wife straight in the face, according to TMZ Sports. The MMA star has been charged with second-degree assault, obstruction and child abuse after he allegedly struck his wife in the face as his child looked on in horror. Copeland was good enough to have a stint in the UFC in 2014 and 2015 and has a overall 18-6 record.